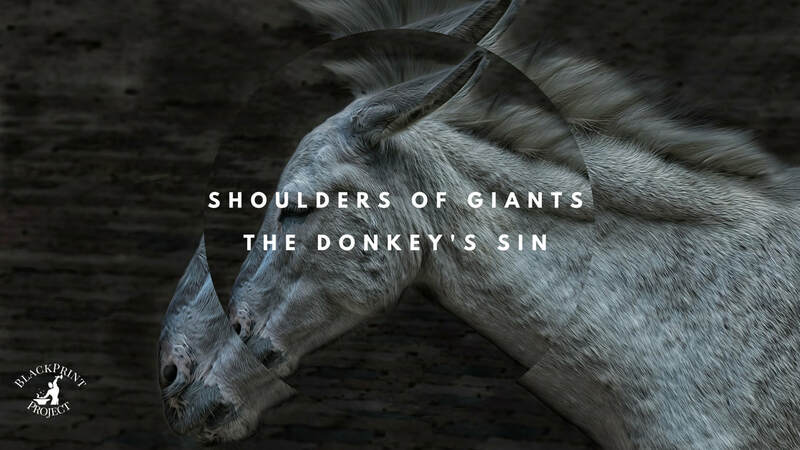 An Ethiopian Parable about the nature of Power and Accountability. The Last Emperor of Ethiopia. The Lion of Judah. 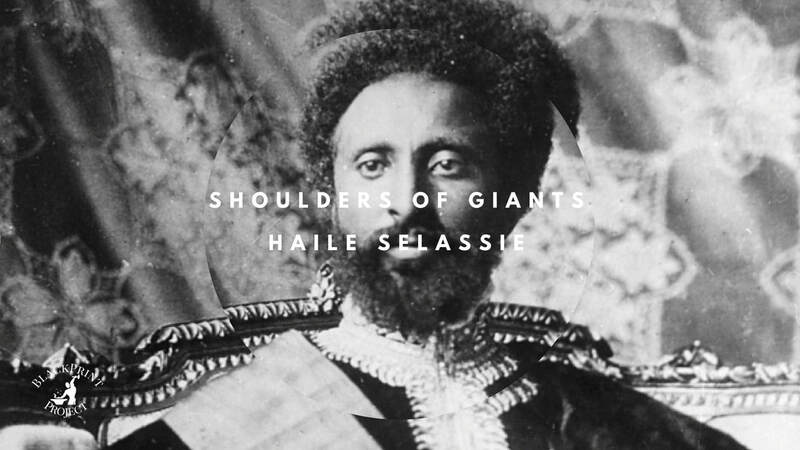 Learn about Emperor Haile Selassie's legacy and impact. We study the legacies of our ancestors in order to plot a course to our future. The first Black female self-made millionairess. She went from Zero to 100 real quick. 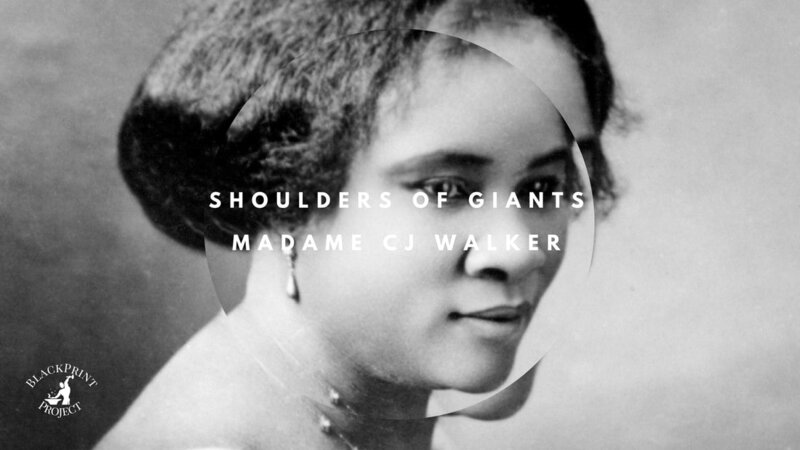 Learn about Madame CJ Walker's legacy and impact. We study the legacies of our ancestors in order to plot a course to our future. The World's Greatest Military Strategist. 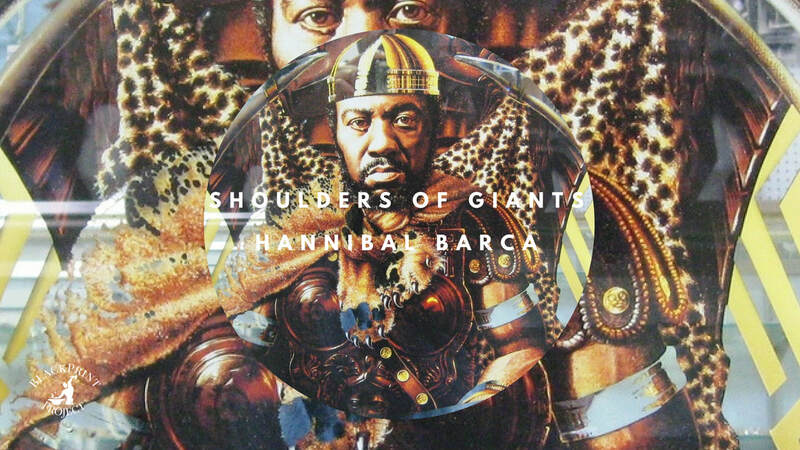 Learn about Hannibal Barca's legacy and impact. We study the legacies of our ancestors in order to plot a course to our future. The original "Mr. Peanut". 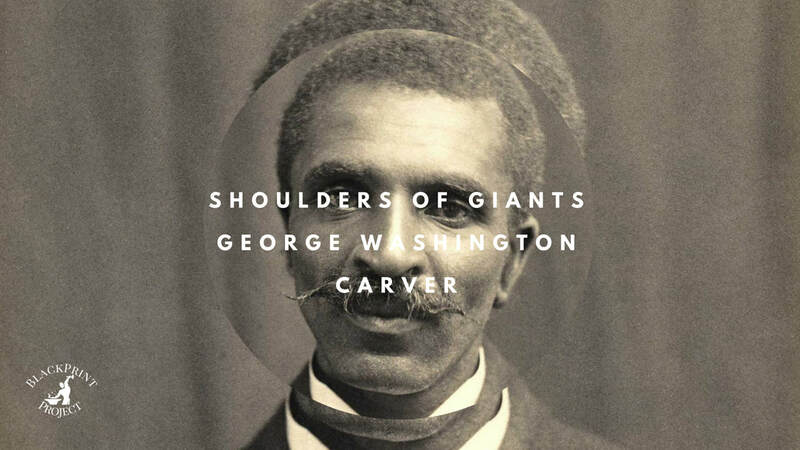 Learn about George Washington Carver's legacy and impact. We study the legacies of our ancestors in order to plot a course to our future. The "Truth" shall set you free . 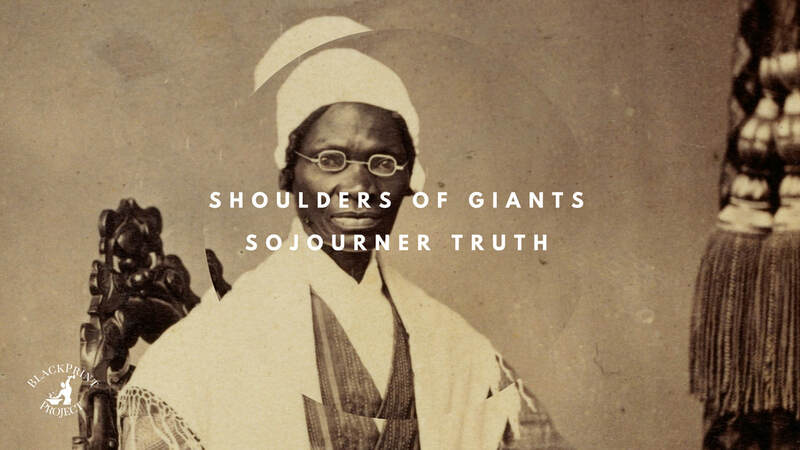 Learn about Sojourner Truth's legacy and impact. We study the legacies of our ancestors in order to plot a course to our future. The "Black Napoleon". 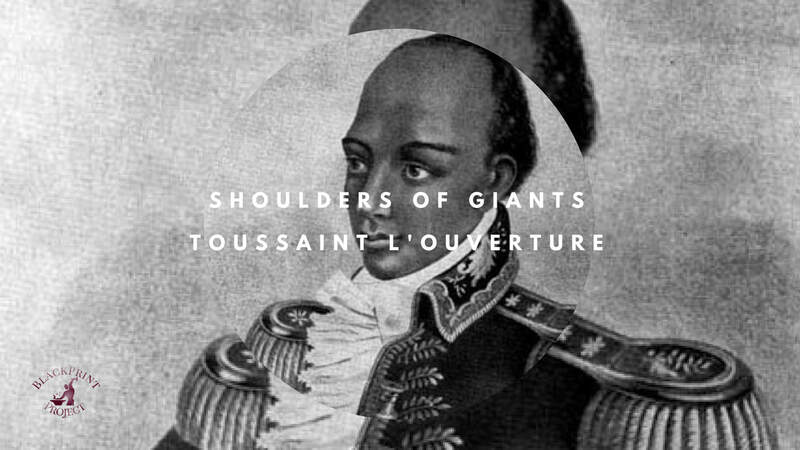 Learn about Toussaint L'Ouverture's legacy and impact. We study the legacies of our ancestors in order to plot a course to our future. The Black "Moses". 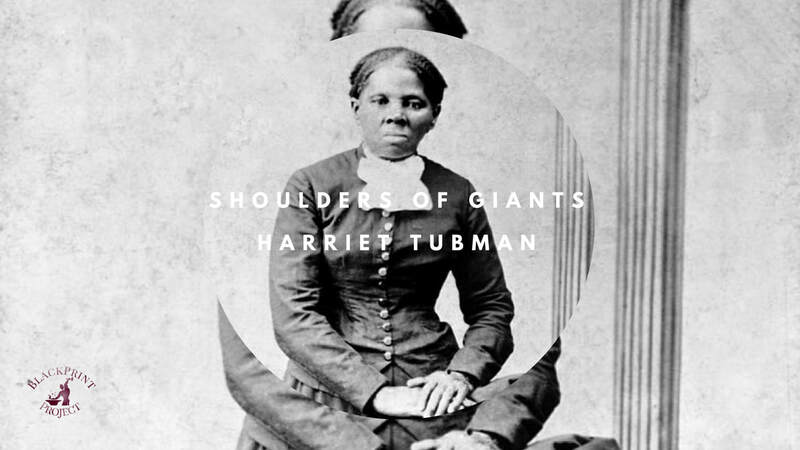 Learn about Harriet Tubman's legacy and impact. We study the legacies of our ancestors in order to plot a course to our future. The Minister of Defense. 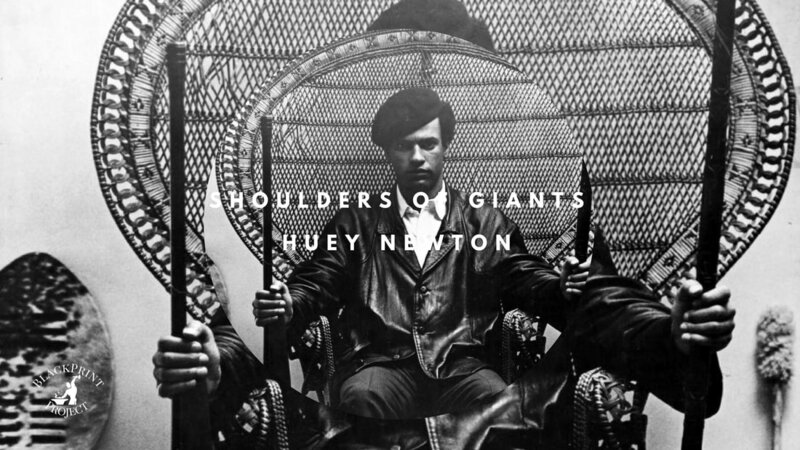 Learn about Huey Newton's legacy and impact. We study the legacies of our ancestors in order to plot a course to our future. The Godfather of Pan-Africanism. 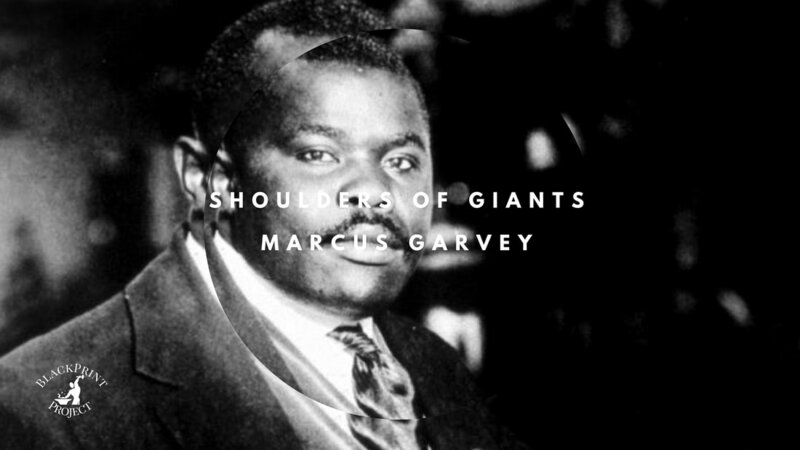 Learn about Marcus Garvey's legacy and impact. We study the legacies of our ancestors in order to plot a course to our future.